Concrete is made by combining sand, water, cement and aggregates. The material solidifies into a hard material that is durable in nature. Facility floors of garages, decks, warehouses, storage rooms, basements make an extensive use of concrete material. Manufacturing floors require high performance, tough and strong industrial concrete floor coating so that it is able to bear the stress brought up by regular applications. Concrete floors have the ability to bear operational load for a substantial period of time. Industrial concrete flooring finishing or coatings bolster resistance to physical and chemical damages for a long period of time. As the concrete industry is extremely specialized, you need to find a contractor who bears an expertise in industrial concrete floor finishing. Ask a series of questions from the contractor prior to choosing any kind of finish. He must know about various kinds of surfaces and need to give special consideration when working on several projects. For flooring, you need only an expert contractor. Your project will run more smoothly if you can choose the best contractor. You need to choose a proper industrial concrete floor finishing contractor as it is hard to maintain concrete floor which undergoes a lot of abuse. 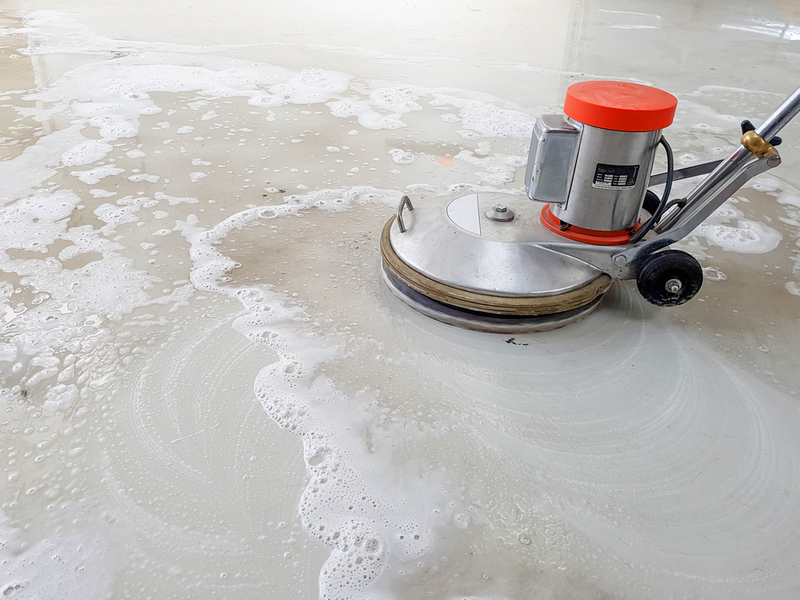 Although concrete has a porous nature, it is hard and tough but still it may get stained due an exposure to industrial contaminates like oils and grease. It is crucial to go for the right industrial concrete finish. A variety of floor coatings and floor sealers are available to offer the needed protection to the industrial floor. The end result is high quality finish that is almost permanent. Among all kinds of floor coatings for industrial floor, the most popular is epoxy floor coating. If you use high quality epoxy, the finished surface will be tough, stain resistant and heat resistant. Epoxy may be used for various kinds of concrete applications. The best part of using epoxy is that it is environment friendly and has little to no odor. Its hard consistency never pollutes the air, land or water. You may have multiple needs or there can be a combination of requirements. 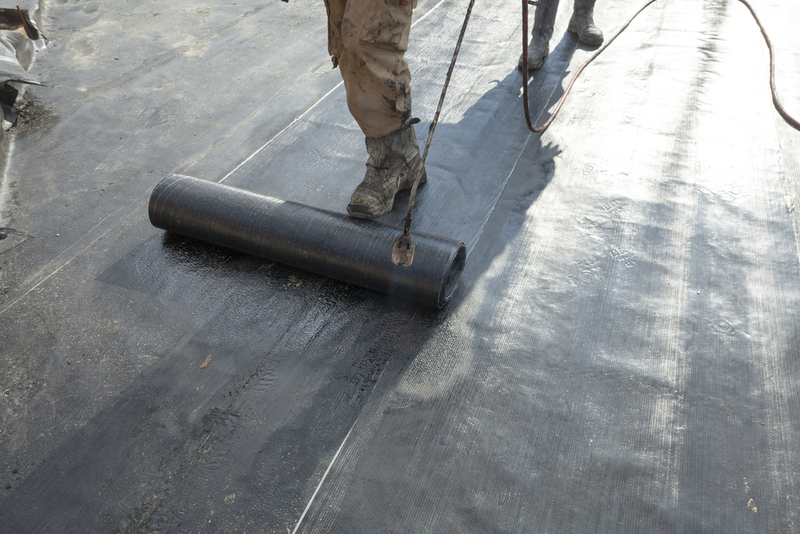 Some of the popular choices are urethane based coating; cement based topping, epoxy mixes, acrylics, etc. Daily wear and tear of the floor may damage it, revealing cracks and uneven surfaces. Industrial concrete floor coating has a fabulous ability to resist damages and it may be chosen as per the project. If you own a hotel or restaurant, you will want to choose a floor coating which gives dramatic results in terms of aesthetics and beauty. To beautify the floor, you may opt for coating options like glossy or clear epoxies, sharp grip satin grip or multi-colored chips. Industrial concrete floor finishes may fabulously restore the beauty of the floor. Floor coating has to be applied to do away with cracks, holes and surface damages. The coating must be chosen as per need of the facility and the traffic to attain.